Save up to 50% Off Hotels in Japan, South Korea, and Guam when booking between November 20th – November 23rd. 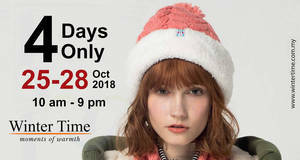 Winter Time will be having a Winter Wear & Luggage Warehouse Sale at Pearl Point Event Hall from 25 Oct 2018 to 28 Oct 2018. 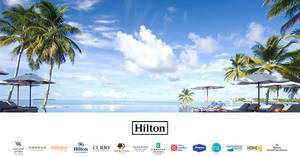 Hilton’s Flash Sale is now live! Save up to 35% Off Hotels in Southeast Asia when booking between September 17th and September 24th. 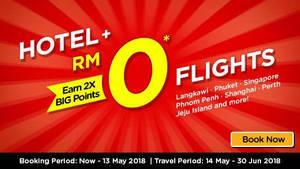 Get your flight for FREE when you book together with hotel via Air Asia Go’s latest promotion. Get your flight for FREE when you book together with hotel via Air Asia Go’s latest promotion. 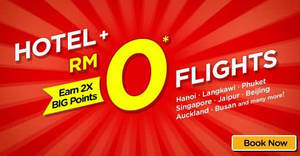 Free flights are only applicable when booking with hotel & for selected destinations. 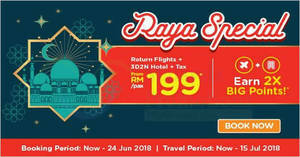 Get extra 10% off at Expedia Malaysia for AmBank cardmembers. Have a memorable getaway and get 10% OFF Expedia hotel bookings with your AmBank Cards now!